Originally given out as a physical pre-order bonus for the Japanese Detective Pikachu release in 2016, Detective Pikachu: Episode 0 - Eevee's Case is a short book that acts as a prequel chapter to the events in the main game. Available for a limited time only, an English language (and other European languages) eBook version is now available from the Apple iBooks Store, Rakuten Kobo eBook store, and the Amazon Kindle Store for free. If you're wanting to check it out for yourself, remember that the book will only be available from today until 15th May. We suspect a fair few of you will be receiving your copies of the game today, so this might be a nice little starter before you dig in to your adventure. 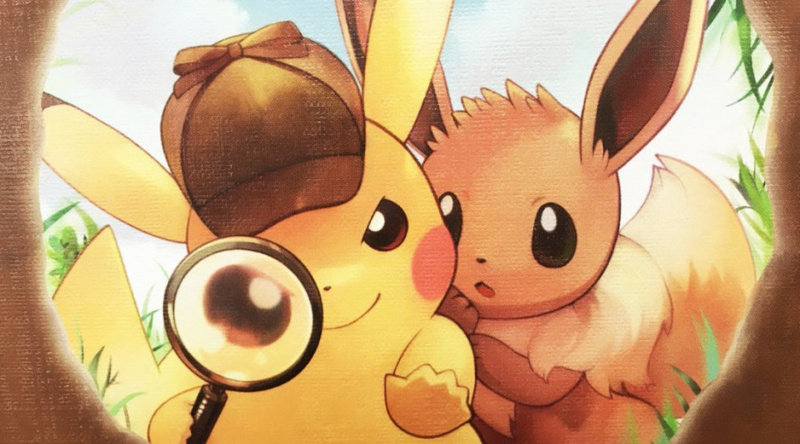 If you want even more to read about the game - and learn whether or not it might be for you in the process - you can also check out our Detective Pikachu review. Will you be giving this a read? Nice. Unfortunately Nintendo UK Store has dropped the ball on this and it's not arriving today, and they aren't providing any solution to their mistake. UPDATE: Customer Relations called me and said they'd escalate it but offered no compensation or download code and are refusing to discuss the matter until next week. I am very disappointed. Sweet! Just downloaded it now. Thanks for the heads up Ryan! Aw darn it. It's not available in my area. I'll check out out. It should be a fun read and you can't beat free. I can’t seem to find it in the iBooks store, maybe it isn’t out yet in my region? Great, not available in my area. Hope someone can share it. Just added this to my childrens iPads from iBook, so now available for those having difficulty yesterday. Looks like it’s released on iBooks now (or at least in my region). Busy with the Party Crash, but when that, and some personal stuff is out of the way, I'll read this, and hop into the game! Thanks for the heads up! 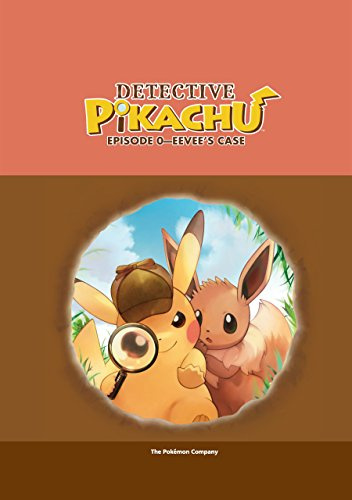 It was a fun read, but the Japanese version includes cute accompanying illustrations which are not in the translated versions. I grabbed some screenshots and here you go.